inding the right bike is a personal journey, one that no doubt will involve a bit of tinkering yourself. We’ll leave you to it — although these are six pretty good places to start. Coolest mod: The entire bike. Australia’s Deus Ex Machina is to today’s bike movement what Seattle was to ’90s grunge. 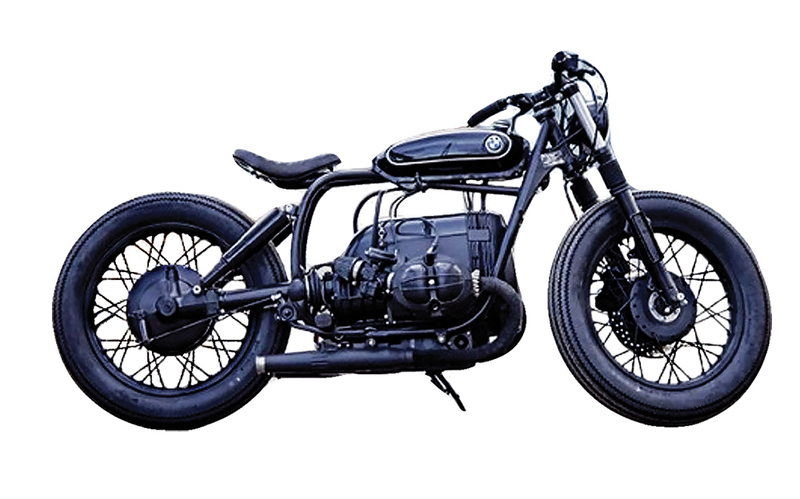 Deus was founded by surf bums who saw the motorcycle as just one element of a lifestyle ethos. Its 400 kit allows for paint-by-numbers customization. Starting with a Yamaha SR400, you tweak until you have recreated a 1970s-era XT500 — one of the most badass bikes of all time. Coolest mod: Proper rear shocks that will allow you to ride offroad without breaking your back. If you already distil your own artisanal whiskey, this is your bike. 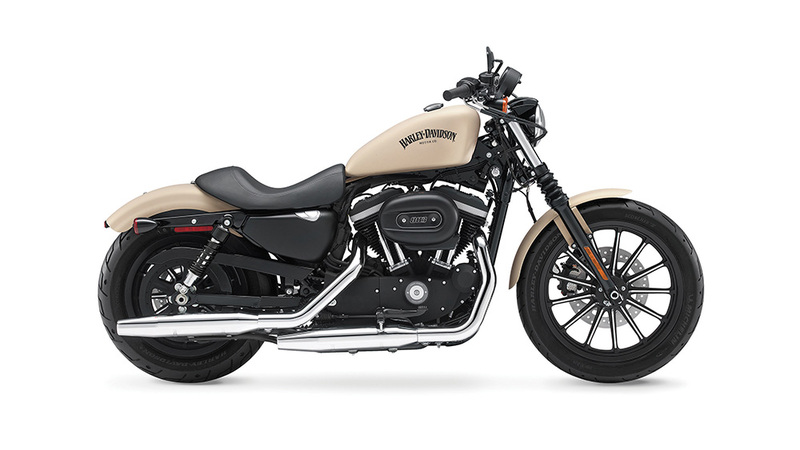 The Sportster has an indisputable roadster-meets-bobber vibe, but from there it’s wide open. 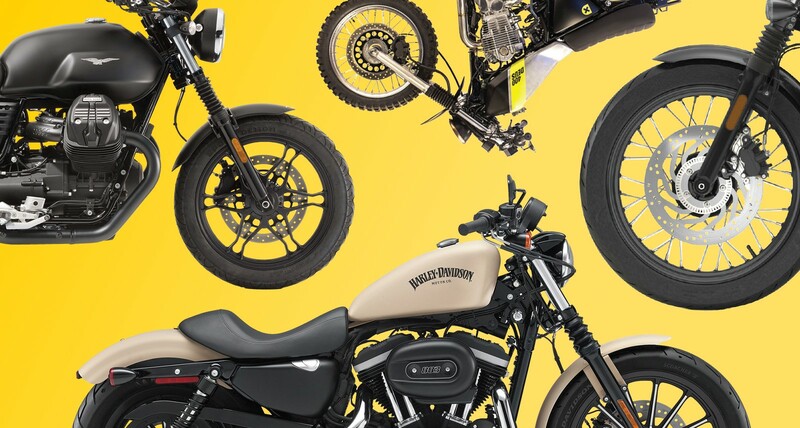 Some people build scramblers out of theirs; others build choppers or brats. All Sportsters feature the off-kilter soundtrack created by a V-twin engine whose basic design reaches back to the 1890s. Coolest mod: Swapping out the bars to a pure “dirt” bar. The V7 turns 50 in 2017 and has been a classic platform for customization its entire life. Today’s version is an homage to the original that still jerks when you twist the throttle. 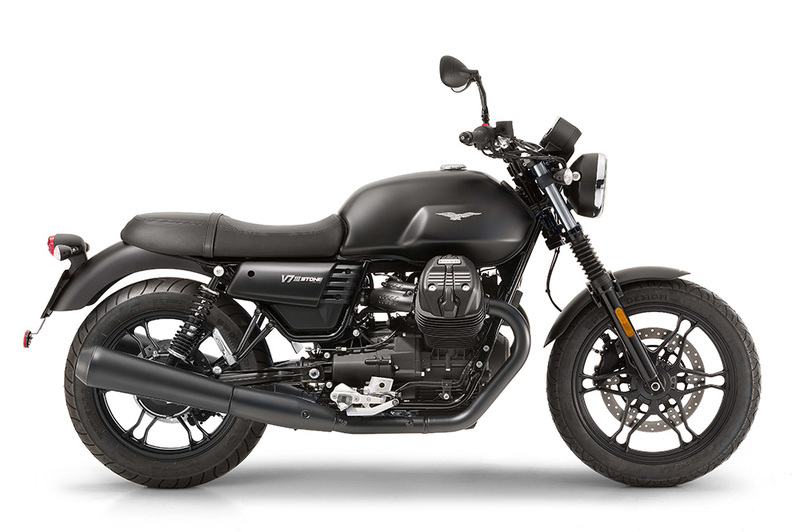 You could buy the Racer factory version straight from Guzzi, but the cool kids are sourcing clubman bars, slip-on mufflers and rear-set foot pegs to build the café racer themselves. Coolest mod: Add a leather tank strap from an obscure Italian shoemaker you find on the Internet. 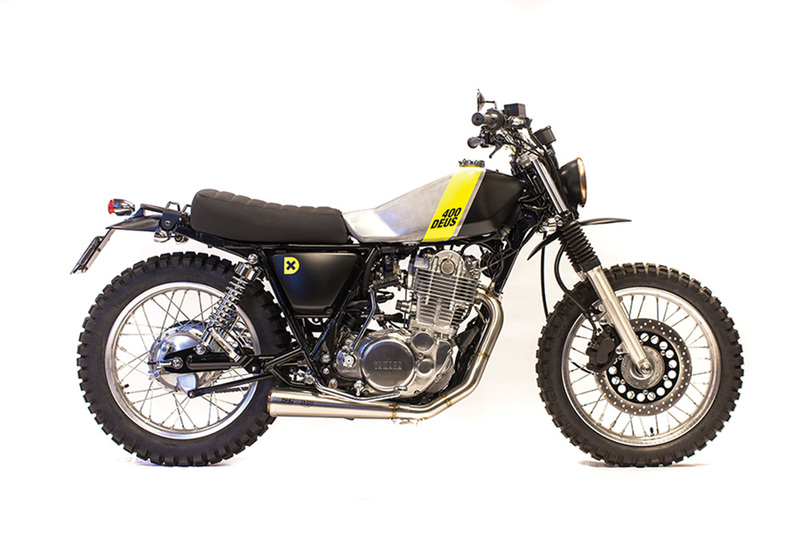 Inspired by the scrambler racers of the ’60s, this bike is perfect if your time and wrench abilities are limited. 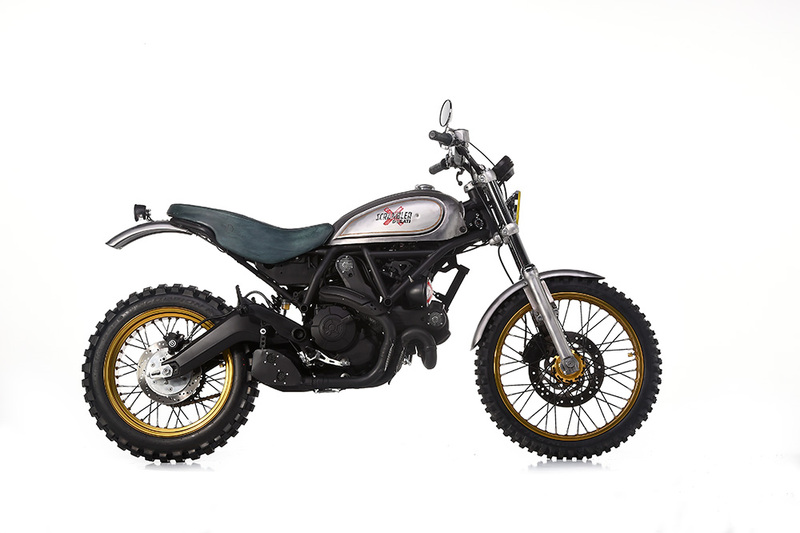 The Classic has spoked wheels and a traditional look, while the Full-Throttle is a modern take on a dirt racer. Any model can be kitted out with bespoke handlebars, pipes, foot pegs, and other add-ons from professional builders. Coolest mod: A flat tracker makeover. The Bobber is a modern take on the elegantly mechanical 1959 T100 Bonneville. It uses up-to-date engineering to recreate the hallmarks of a backyard-built bike without some of the questionable safety aspects: that rear end is not a hardtail, but looks it; those “carburetors” are fakes; that “drum brake” at the back is actually a modern disc. 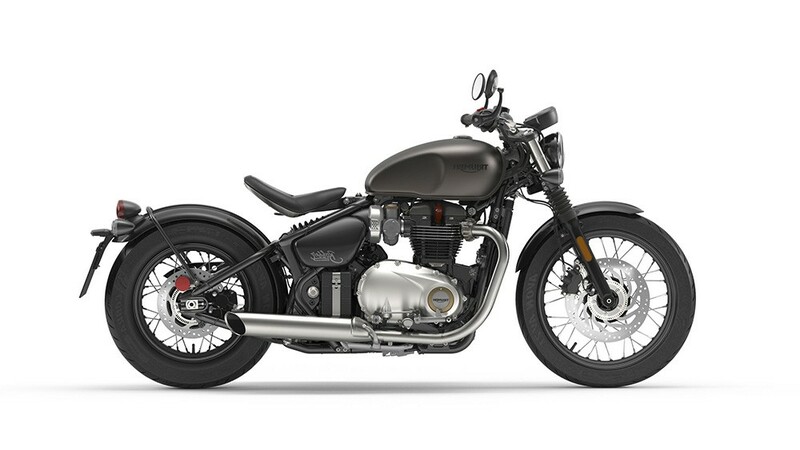 Coolest mod: You can buy perfectly fitting Vance & Hines slip-on mufflers straight from Triumph. So do this.